One of the few books created by the Frazettas and reprinted over the years. 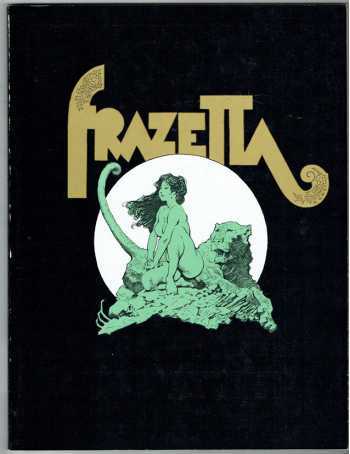 Numerous illustrations from all aspects of Frazetta's career. Reproduces the portfolios Lord of the Rings, Kubla Khan, Buck Rogers, Women of the Ages, and Edgar Rice Burroughs in their entirety.